Gary Beck has spent most of his adult life as a theater director and worked as an art dealer when he couldn't earn a living in the theater. He has also been a tennis pro, a ditch digger and a salvage diver. 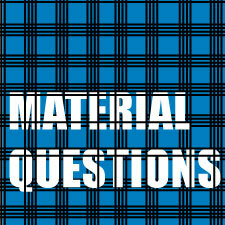 This is his latest poetry collection, Material Questions.